Our Midnight Snack series features ideas to cure Midnight Hunger. 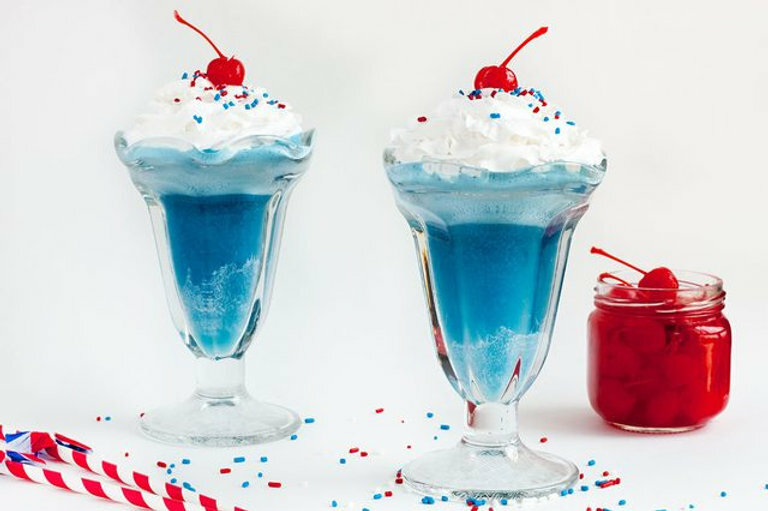 This month’s favorites are Cake Batter Dip and Ice Cream Floats. 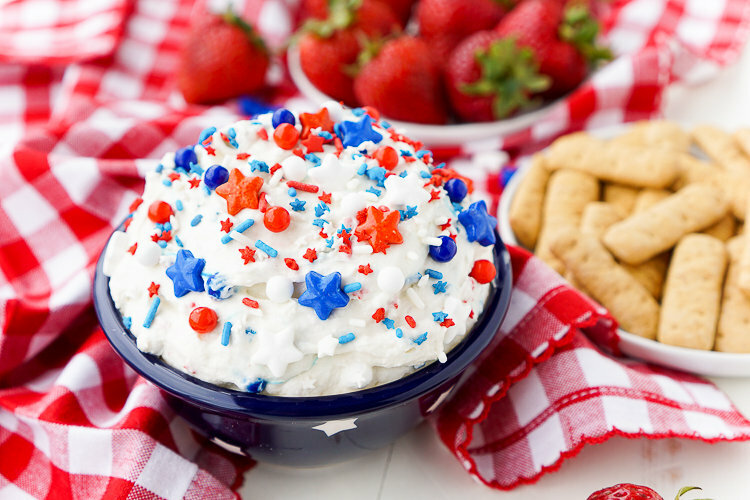 Whether you're having a bonfire with friends or a quiet night in, these easy-to-make snacks are perfect for a warm summer night. Beat or stir together the cream cheese, cool whip, and cake mix until fully combined. Stir in the majority of the sprinkles. Transfer to a serving bowl and top with remaining sprinkles. Serve with fruit, crackers, or cookies. Pour soda into a measuring cup. Stir in blue food dye one drop at a time until your soda has turned a deep blue.